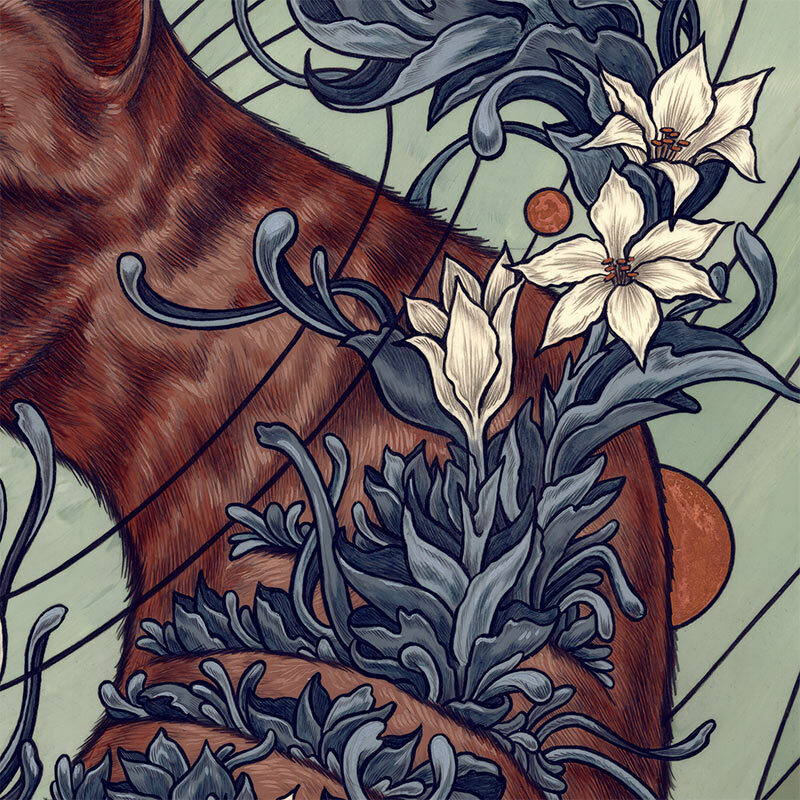 Kate O’Hara lives in Reno, Nevada and works as a freelance artist and illustrator. 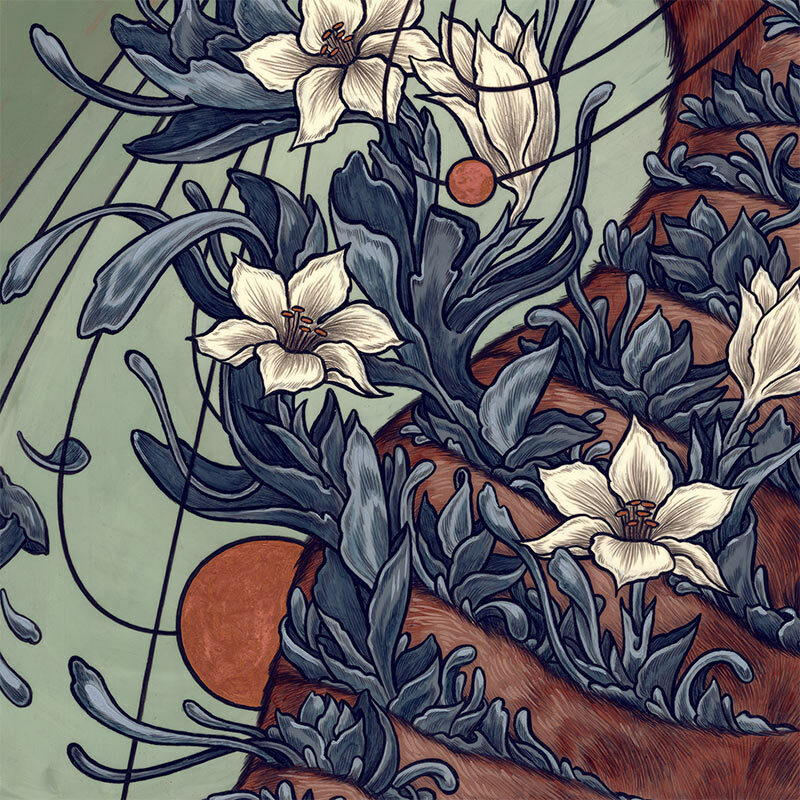 She earned a BFA in Illustration from the University of the Arts in 2014. Since then she has worked with many different illustration clients, while also showing her work in galleries. 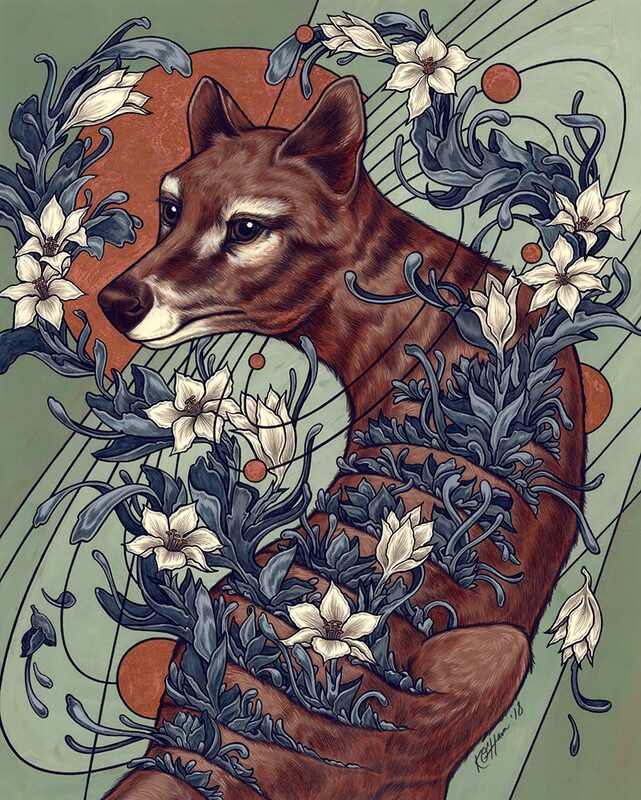 She creates nature inspired art that draws people in through it’s nostalgic mood and intricate detail. 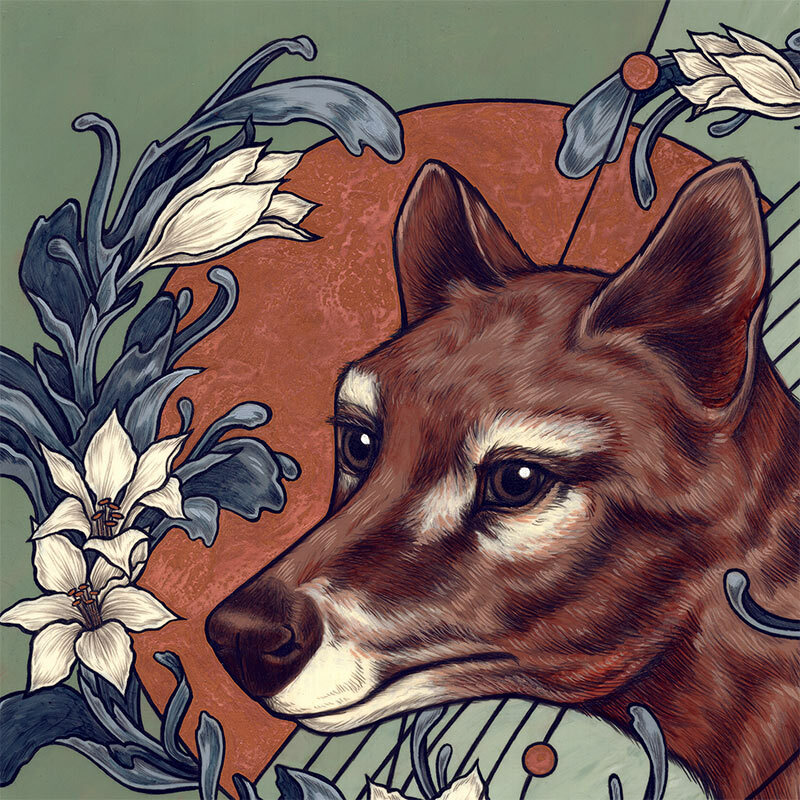 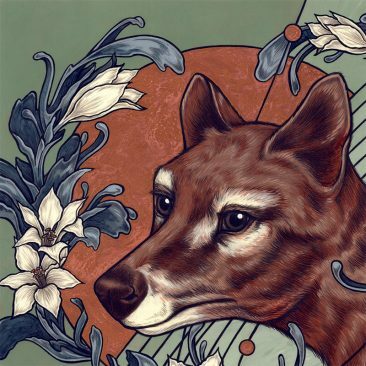 Her lyrical, flowing compositions juxtapose animal behavior with human introspection. The often surreal images attempt to touch on areas of the psyche that we are fascinated by, but are difficult to express in words.